London: Thames & Hudson, 2012, Hardback in Dust Wrapper. 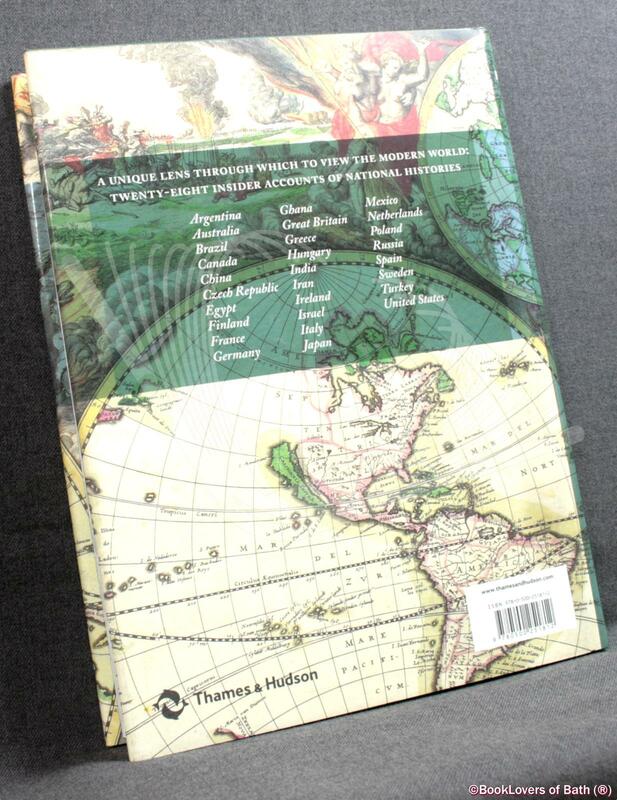 Contains: Black & White Photographs; Facsimiles; Colour Photographs; Jacket illustration: Gerard van Schagen, World Map, 1689, copper engraving. From the cover: “Global histories tend to be written from the narrow viewpoint of a single author and a single perspective, with the inevitable bias that that entails. But how do writers and citizens in the different countries of the world view their own past? What key events and influences shaped those perspectives? And how accurate are the views of foreign commentators? 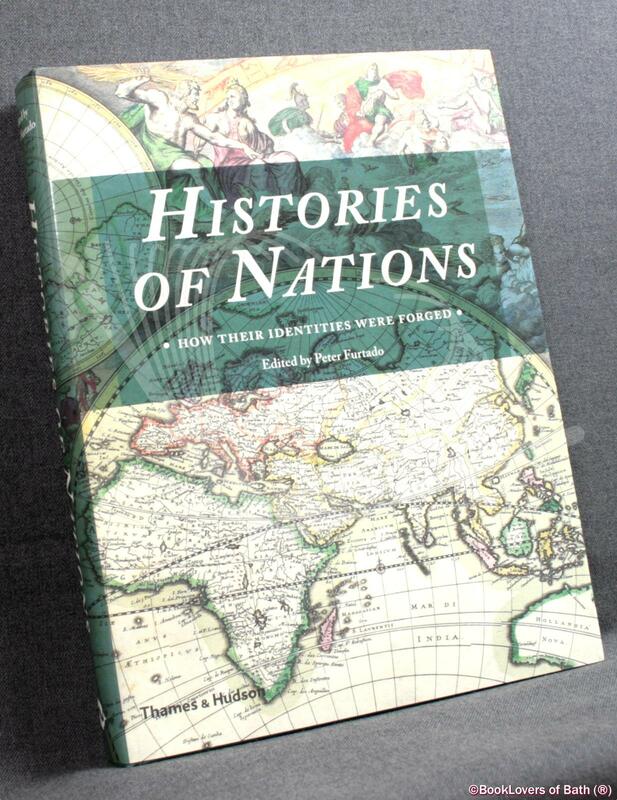 Histories of Nations is the first book to tell national stories from the inside. Twenty-eight leading writers and scholars from twenty-eight countries give thoughtful, engaging and often passionate accounts of their own nation’s history. The countries have been selected to represent every continent and every type of state: large and small; mature democracies and religious autocracies; states that have existed for thousands of years and those born as recently as the twentieth century. Together they make up two-thirds of the world’s population. In the United States, for example, the myth of the nations ‘historylessness’ remains strong; but in China history is seen to play a crucial role in legitimizing three thousand years of imperial authority. ‘History wars’ over the content of school textbooks rage in countries as diverse as Australia, Russia and Japan. Some countries, such as Iran or Egypt, are blessed — or cursed — with a glorious ancient history that the present can never equal; others, such as Germany, must find ways of approaching and reconciling the pain of the recent past. Size: 10" x 7½". Blind-stamped Green boards with Gilt titling to the Spine. 320 pages.